By now you’ve been told multiple times that becoming the victim of a data breach is not a question of if, but when. U.S. corporations are the targets of 117,000 unique attacks every day, and 60% of them strike small and medium businesses. More than 800,000 new pieces of malware are introduced into the world every day, a 136% increase since 2014. It would seem some incident response planning is in order. Have you been collecting event logs? Once all of this is underway, how will you keep senior management, your board of directors, and the feds updated? Let’s not forget the breach notification plan. 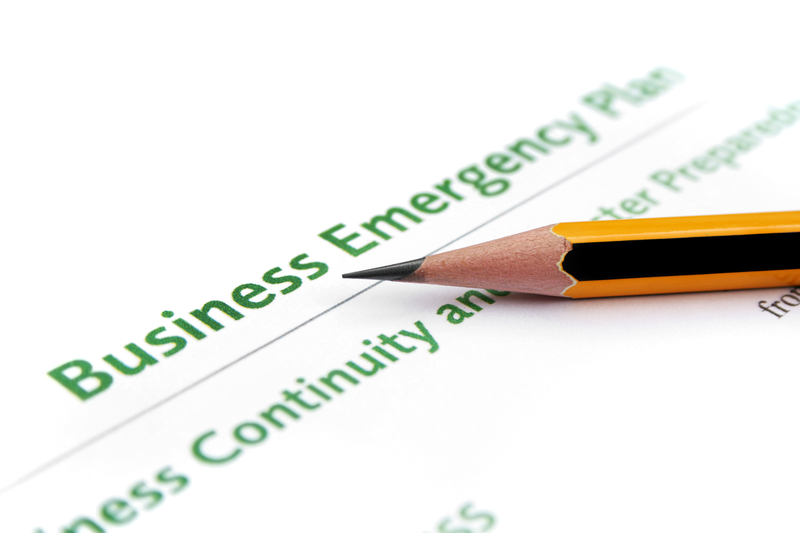 You don’t want to invent an incident response plan during a crisis. SLPowers can help you develop an incident response plan that covers all the regulatory bases, and gets you up and running again rapidly, reliably, and, most important of all, safely. We also stand ready to assist in mitigating the effects of a data breach. Working closely with our partner company, True Digital Security, SLPowers brings extensive forensic experience to the fore, helping you to identify entry points and previously missed vulnerabilities, and quickly isolate compromised systems. And not just one of them—all of them. Contact SLPowers today, and get proactive about your planning.